Jatiluwih rice terraces tours price will be an expenses one day trip activity of vehicle rental with the rates quoted per van to visit Jatiluwih village with its exotic charms of paddyfield terraced view and exploring other popular tourist object in a famous whole-day tour program Jatiluwih-Bali. 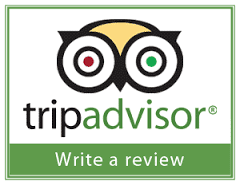 related of trip rates to do a popular full-day tour program to visit a famous "Jatiluwih rice terraces tourist object". also with catchy trip itinerary to you, ie: "[Jatiluwih tour price] Best rates full-day tours package Bali rice-terraces". also regarding the activity of "Jatiluwih rice terraces sightseeing trip program", generally will take around 7 to 8 hours or maximum 9 to 10 hours then will start with pick up time at 09:00 AM from your hotel stay, and finished at 06:00 PM. And one more thing, Jatiluwih tours that we offer to you is a: "Private Tours", it means: in this travel trip you will not be joined with other guests, only you and your group who will go. All Bali half-day tours or full-day trips that we presented to you, are the best travel plans collections, with top-rated program that offer. PURA TAMAN AYUN visit Mengwi Royal Temple rates IDR. 20.000 per person. 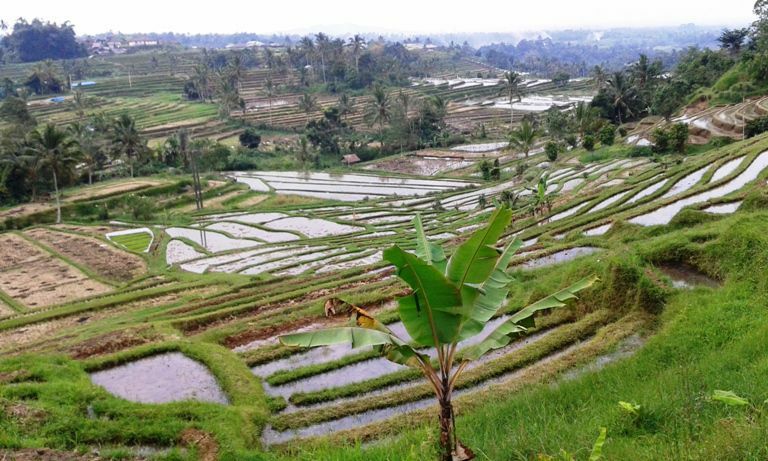 JATILUWIH TOURIST OBJECT visit Bali Ricefield-Terraces charges IDR. 40.000 per head. BALI BUTTERFLY PARK visit Wanasari Butterfly Garden admission fee IDR. 85.000 per individu. PURA TANAH LOT visit Bali Hindu Sea Temple with admittance ticket IDR. 60.000 per person. Can't wait to bring your whole family on a Jatiluwih trip ? 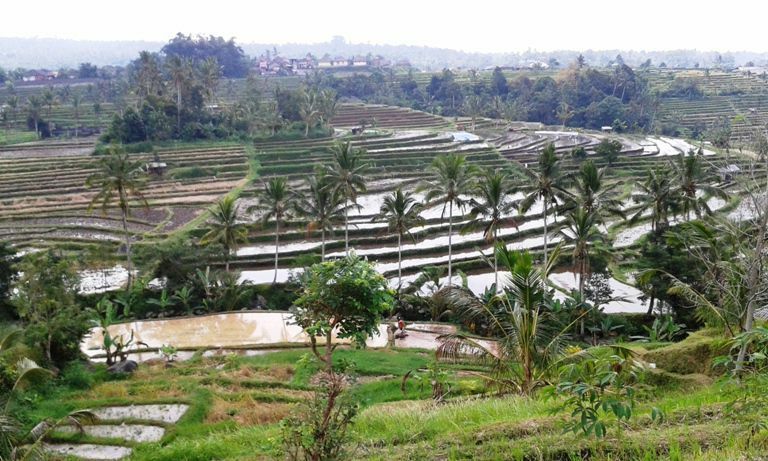 For detailed Information and Booking Jatiluwih Bali Ricefield-Terraces Tour please "CONTACT US" Sorga Bali Tours (Best Bali Holiday Packages).